Q: I’ve got a big phone/small hands problem. How do I use iPhones one handed when they’re getting bigger and bigger? A: This is a problem that Apple solved a while ago, but if you don’t know about it, it’s pretty much impossible to find. Apple calls this feature, Reachability and when invoked, what’s on display shunts down by about a third, obscuring what was on the bottom third of the screen, but allowing your fingers to more easily reach what was then the top of the screen. Once you’ve tapped on what you needed to activate, the screen then shunts back up to where it used to be. If you don’t tap on anything, the screen goes back to its normal position after a few seconds. This works no matter which app you happen to use. 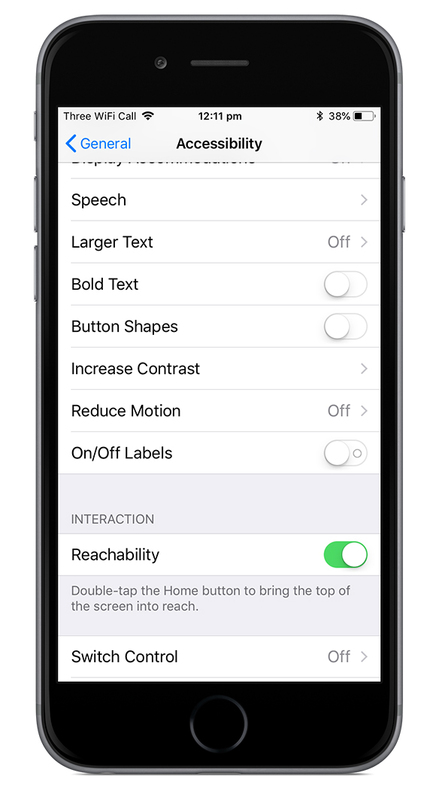 To activate this function, go to Settings > General > Accessibility, and make sure Reachability is switched on. On an iPhone with a Home button, all you then have to do to activate it, is double-tapping that button (please note that a tap is not a press). 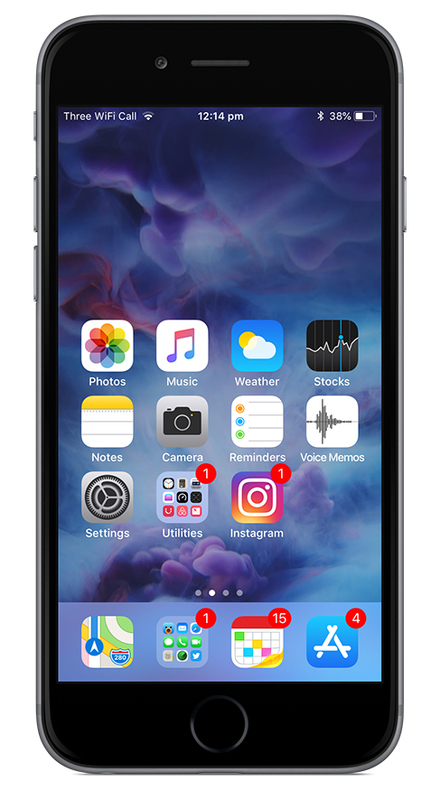 It’s a little trickier to invoke on a buttonless iPhone X, but with a little practice, you should get used to it pretty fast: swipe down on the screen, near the bottom of the display. I’ve found that starting roughly in the middle of the dock icons achieves the best results. This should help anyone with small to normal hands to use the ever larger phones Apple are producing these days.